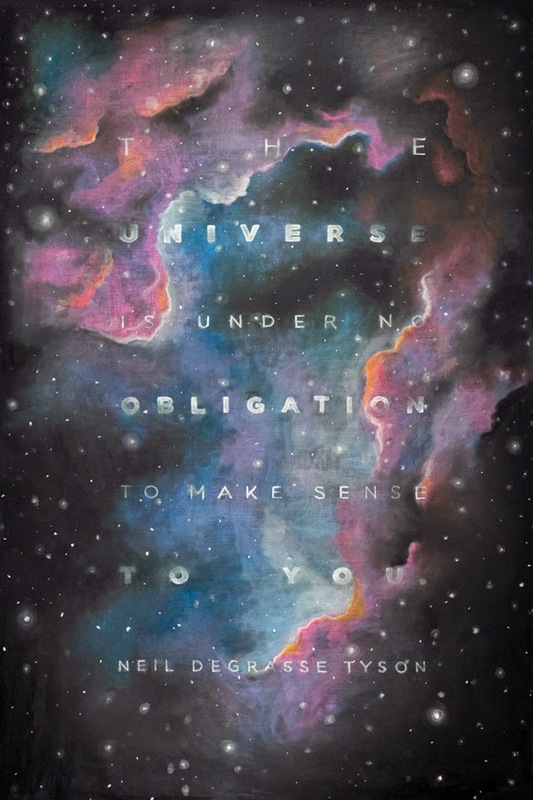 Chalk Art illustrations as Noteworthy for their Intricacy as their Anonymity. 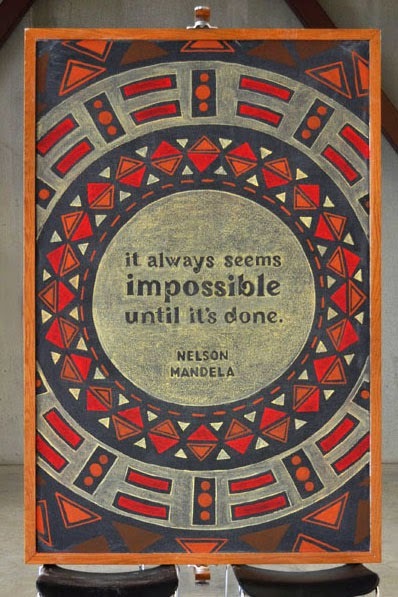 Inspired Acts of Stealth Chalk Art to Illustrate and Motivate with Wise Words. Art is often an act of self expression, but it can also be a form of communication, a way for the artist to share their thoughts or vision with the world. The materials used may be part of the message or merely a vehicle. Whether or not a piece includes words, it is most likely designed to speak to its audience. A perfect example of this is the creative and communicative work of an anonymous pair of students at Columbus College of Art & Design that call themselves Dangerdust. What started as a break from their regular graphic design coursework has now become a passion for these artists. Their medium of choice is chalk, and their message is as much in the quotes they illustrate as the way the stealthily place them across the campus. They seem more focused on sharing the words of others than tieing themselves to their art, letting the wisdom and inspiration take the spotlight. Thanks to beautifully stylized typography, it's easy to be drawn in to digest the message. 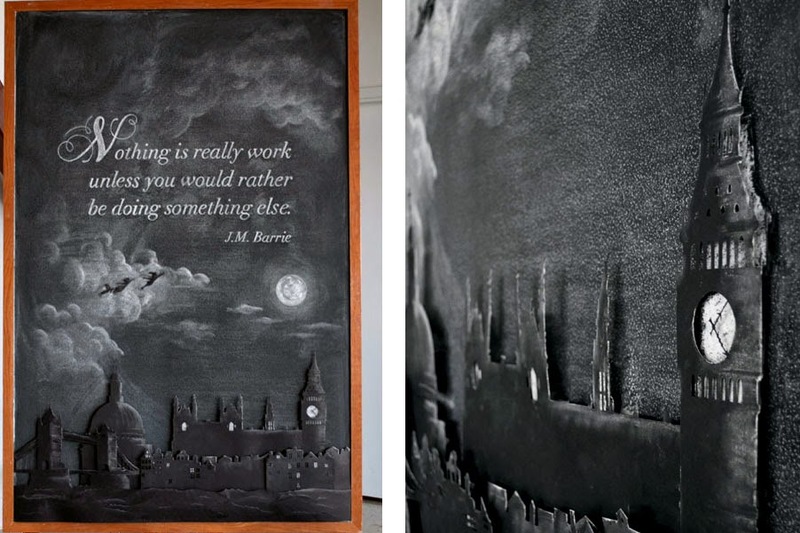 Plus, the way in which these decorated chalkboards appear out of no where, despite the hours it takes to sketch out each masterpiece, makes them all the more buzz worthy. Guerrilla art at its best! The quotes this duo chooses are likely to stick with you even though chalk as a medium is easy to erase. Illustration isn't limited to figures. 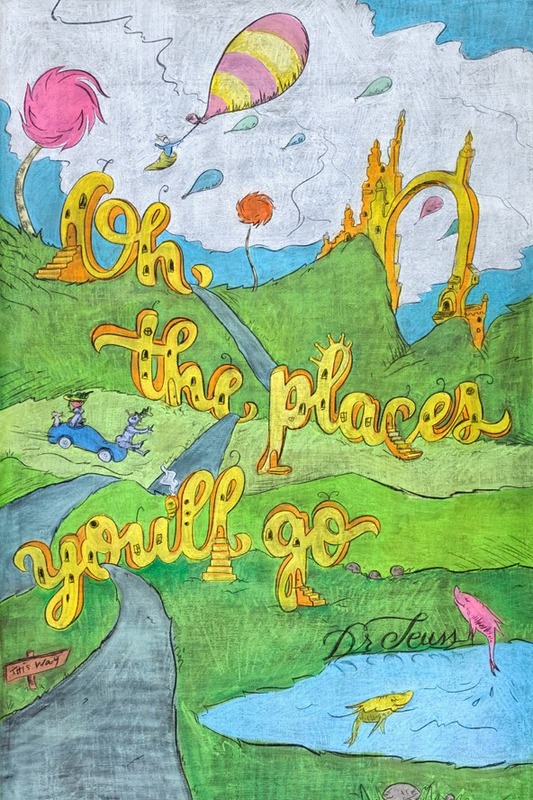 Words coupled with drawing can make up an equally effective message that is of course as much an art form. Feel Good Fused Glass Sculpture Mounted on Mixed Metals. Vibrant Colors & Dichroic Sparkle Fused with Energy & Light. Organically Inspired Jewelry, Full of Passion for Life. From Sketch to Silver, Stunning Silhouettes & Cutouts. Text & Images © 2017 Annie's Artist Lookbook unless otherwise stated. Simple theme. Powered by Blogger.